These findings were drawn from a thesis entitled, “A Study of Freight Performance and Carrier Strategy,” by Caroline Bleggi and Frederick (Qian) Zhou, MIT’s Center for Transportation & Logistics, April 2017. It’s important to note that this research provides valuable insights, but isn’t the definitive last word. In research, each observation can raise even more questions. First tender acceptance (FTA). This is the percentage of the time that your intended supplier accepts your shipment tender the first time you offer it. Research shows high FTA correlates with lower rates.  While this percentage may seem shockingly low at first blush, it makes good sense that Perfect Truckload Shipment scores will be lower than the individual performance metrics that are part of the total. That’s because there are three factors that could potentially go wrong before you achieve a Perfect Truckload Shipment. In fact, the highest-performing Leaders in our research achieve Perfect Truckload Shipments of 82.1%; Laggards achieved 46% Perfect Truckload Shipments. There’s always room to improve.  Our experts can help you become a supply chain leader. Becoming a supply chain leader is possible. We can help. Leaders winnow the infinite set of suppliers into a finite number. You may already suspect it is not efficient to use dozens, much less hundreds of transportation suppliers. We have wondered about that, too. As we work with shippers to help them improve supply chain operations, we dive deep into their shipment history by supplier and lane. Often, we find that a shipper may have a large number of suppliers, but only a handful of them cover the vast majority of loads. These pie charts show shipment data from one company. When we examined their shipment history with 300 suppliers, we found that just 6 of them handled 80% of the company’s loads. A total of only 31 suppliers handled 90% of the company’s loads. What about the rest of the shipments? Those were covered by the remaining 269 suppliers—at a delivered cost that was considered high for covering only 10% of the loads. Most likely, this was either unplanned freight or was rejected by suppliers when the freight was tendered. When suppliers reject shipment tenders beyond plan, a higher priced supplier typically accepts the shipment; this can lead to cost overruns. In practice, this shipper could cut the number of suppliers they use to their top 31 to dramatically increase efficiency and reduce costs. A strategic, constraint based procurement approach allowed this shipper to reallocate almost all of the final 10% of loads to the core 6 suppliers. The latest research bears out this logic. The findings show that Leaders get better performance and price from the suppliers they work with when they reduce the number they use to a defined number. In this study, Leaders worked with an average of between 7 and 30 suppliers; Laggards worked with 45, on average. Your ideal number of suppliers will vary, based on your unique business factors, lanes, and service mix. Of course, your success also depends on which suppliers you choose. In the research, a strong indicator of a shipper's route guide performance was to award suppliers focused roles in the route guide. Suppliers naturally have more assets in some lanes than others; some focus their efforts in a smaller geographical coverage area. Matching their strengths with your service corridors leads to better performance. The principle also applies to larger suppliers with wider geographical coverage. They, too, have certain lanes where their focus makes them a “regional leader,” which makes them a more appropriate strategic choice for specific lanes. 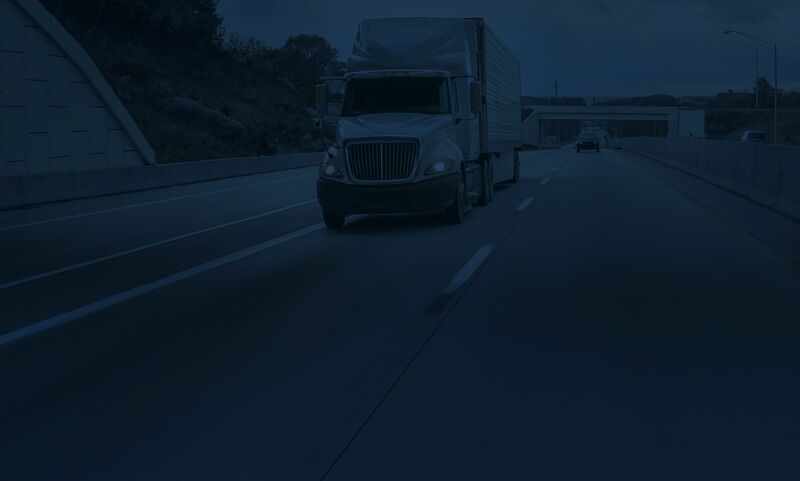 They may have less-than-stellar performance in some areas where they do not have that focus, but their access to a larger number of assets may make them the best choice in lanes that need broader coverage, even where freight is spotty.  Leaders engage suppliers who fit into specific strategic roles to optimize their service levels while fulfilling all the truckload demand from different geographical areas. Leaders achieve better performance when they choose top performers in the geographic regions they serve. This principle holds true, whether the suppliers chosen are asset-based or non-asset based. Both Leaders and Laggards use a mix of asset-based and non-asset-based suppliers.  Leaders use top-performing suppliers and Laggards use low-performing suppliers. The results showed no significant difference in performance when shippers use asset-based vs. non-asset suppliers, based on freight with similar freight attributes. There are high performing suppliers in both groups. Shippers can receive good service, as long as they engage the strengths of the suppliers they choose in the regions they serve. Focus on quality service suppliers and respect the attributes of your portfolio segments by using a blend of asset and brokerage. A reasonable market representation is that about 80% of a shipper's loads are in 20% of the lanes, and that 20% of their loads are in 80% of the lanes. Those 80% of the loads in 20% of the lanes typically present attributes that the asset carrier community is most interested in. The 20% of shipments in 80% of the lanes are often best served by the brokerage community. Brokerage often provides real value for variable demand, spikes on high demand lanes, lanes or corridors that are not strong economic markets, seasonal lanes, and live requirements. A broker’s role is to aggregate the market and find a supplier and driver that aligns with the attributes of these types of loads. It’s important to note that this research provides valuable insights, but isn’t the definitive last word. In research projects, timeframes are finite—in this case, the length of a school year. Students explored the data through the lens of a focused question, but each observation can raise even more questions. For instance, midway through this project, students found that there were two distinct sets of Leader shippers who had obtained nearly identical Perfect Truckload Shipments. One Leader group used 30 suppliers per facility, and the other used 7. Both groups used a combination of asset carriers and brokers. But one of the Leader groups used a 70/30 split respectively, and the other, 31/69. The students spent the time they had left trying to learn more about the attributes of the freight that had been tendered to asset carriers and brokers. They discovered that regardless of whether the service suppliers were asset based or brokers, shippers in both Leader groups achieved more Perfect Truckload Shipments when they used acknowledged service leaders for those lanes—suppliers who simply perform better. Conversely, Laggard shippers appeared to choose service suppliers who have a pattern of underperformance; those shippers obtained less than stellar results. Researchers found that Leaders had certain freight attributes that worked together to improve freight performance. These included longer lead times, consistent load volume, geographic and lane focus, younger price ages, and using a mix of both asset carriers and brokers. Another discovery: asset carriers at first appeared to have significantly better first tender acceptance than brokers. But when the students examined underlying demand trends for brokers, they found that lanes and volumes tendered to them were not as consistent over time as the lanes and volumes given to asset carriers; this means that the percent of portfolio of loads brokers hauled that had lumpy demand and/or short lead time was higher than the asset carriers. The students concluded that more volatile and less predictable shipments made it more difficult for brokers to guarantee first tender acceptance. They suggested that shippers score asset carriers and brokers differently, such that the scorecards respect the portfolio of freight awarded to each service community. Given more time, the students could have dug deeper into the actual freight attributes for Leader shippers. But as the students said in their thesis, future research would have to delve into topics like comparing the impact of location, economic seasonality, weather-driven industry shifts, geographical performance, and market impact on the Leaders’ strategies. Hear Steve Raetz, director of research and market intelligence at C.H. Robinson and a member of the research team, explain the results to Adrian Gonzalez in this Talking Logistics episode.